It is in this light that Glasgow joined the 100 Resilient Cities Network, an initiative pioneered by The Rockefeller Foundation. The 100 Resilient Cities Network has provided us with a unique opportunity to reflect on our capacity for managing the known and unknown shocks and stresses that are a growing part of city life. Amongst the most urgent challenges are climate change threats and the need to safeguard the city against long-term climate risks. Glasgow City Council recently took part in an exciting project with the Adaptation Scotland programme, Greenspace Scotland and Lambhill Stables to understand the risks and pressures facing the local area through a series of engaging and dynamic workshops. The Lambhill community has had its share of the challenges of the past 250 years. 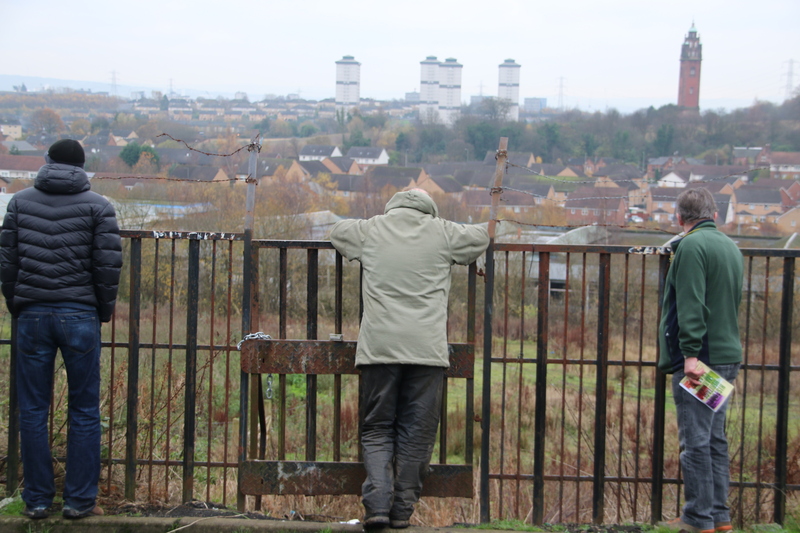 Today, more than a third of residents live in income deprivation, 97% of the population live within 500 meters of derelict or vacant land and single parent households make up 51% of all households with dependent children. Remarkable levels of individual and social capital have enabled this small community to cope under very challenging circumstances. The local community welcomed the workshops as an opportunity to explore the susceptibility of physical, social and economic assets to future climate risks. The relationship between the natural and built environment is of huge cultural importance to the people of Lambhill, an ex-mining community that abuts onto the countryside. With their beautiful community gardens, allotments and canal activities, they are already living their vision for a more sustainable and green future. This process generated a wealth of innovative ideas around themes of infrastructure vulnerabilities, flooding and biodiversity challenges. We are now looking forward to working more closely with the local community to develop a local action plan for greater resilience. This will include reducing the risk of flooding, ensuring transport links remain useable, climate proofing buildings and encouraging greater community engagement. By April 2015, Glasgow will have developed a comprehensive citywide strategy that will map out our resilience journey as we look further into the 21st Century. We will achieve greater resilience by building on human and physical assets so that resilience grows from stronger communities like Lambhill, as well as more durable infrastructure. Our aim is for the city and its people to flourish over the years ahead as we face the challenges of the future with confidence. Frankie Barrett works as a Sustainability Officer for Glasgow City Council where he leads the project development and implementation of Glasgow’s Resilience strategy. 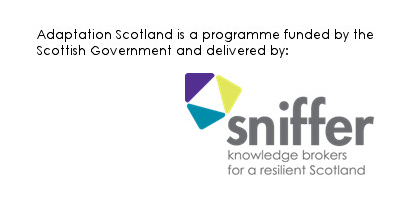 The role involves the development and management of initiatives and partnerships that catalyse greater resilience in Glasgow.